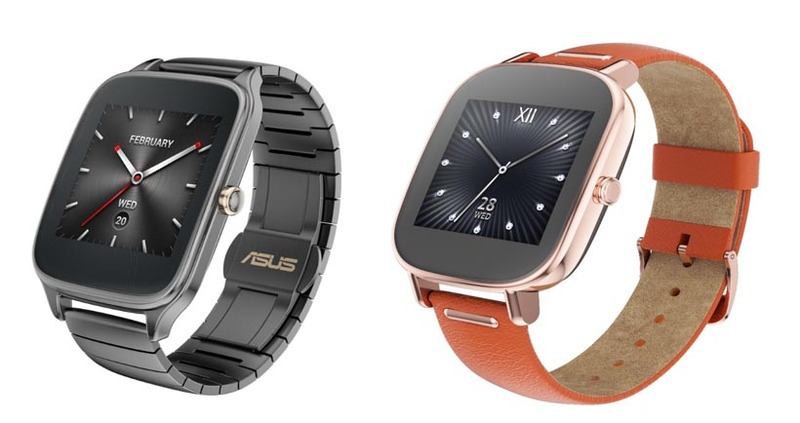 In a press conference held on Wednesday (3) in 2014 IFA , Europe’s biggest technology fair, Asus has announced its new products in the coming months. 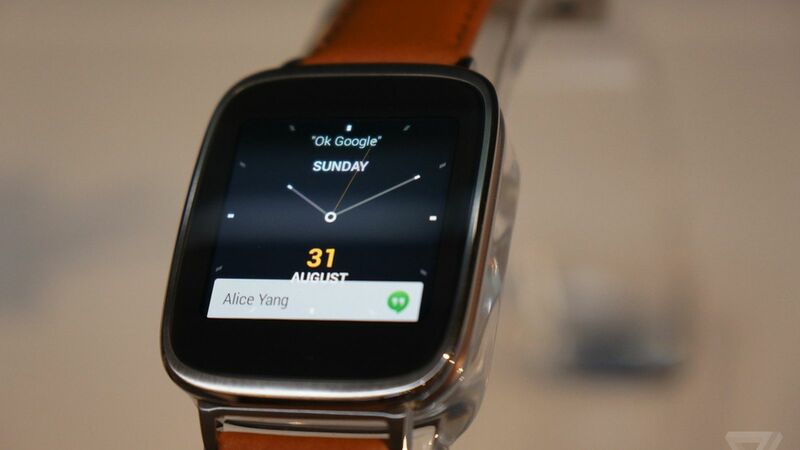 The highlight is with the ZenWatch, the company’s first smart watch. The product is priced at 199 euros in Europe and should be released by the end of the year. Were not disclosed information about the release in Brazil. 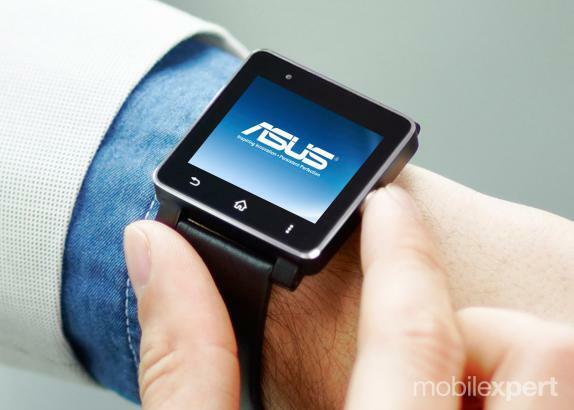 The watch from Asus has curved screen that accompanies the wrist. The screen has 1.6 inch and 320 x 320 resolution. 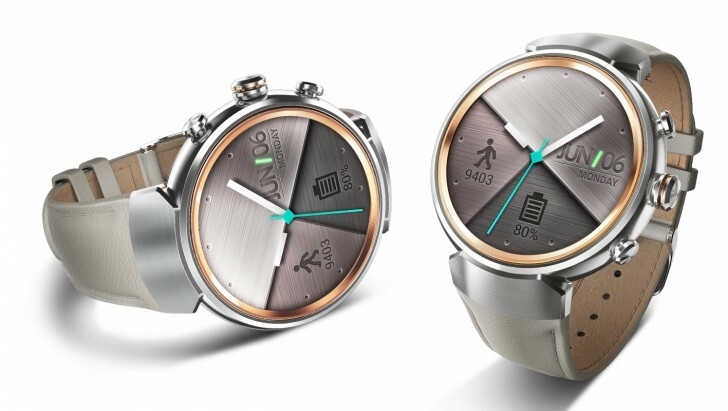 The ZenWatch has a brown leather and setting similar to other watches presented in recent days: Android system Wear, 400 of 1.2 GHz Snapdragon processor, 512 MB RAM, 4 GB of internal memory and Bluetooth 4.0. 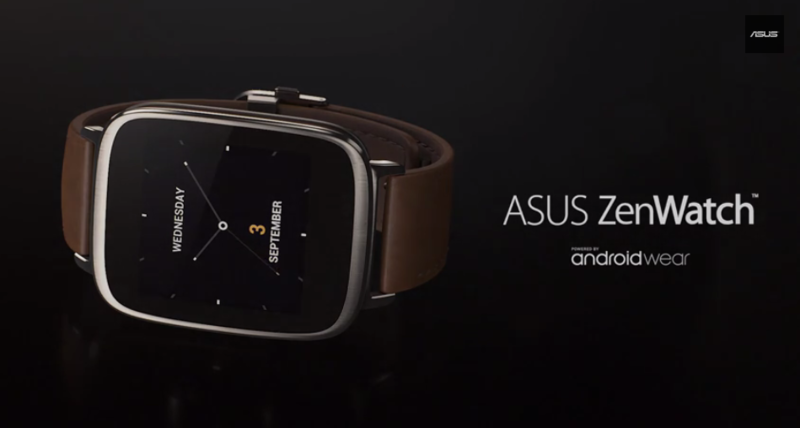 Asus adapted your ZenUI interface, used in the company’s tablets to the clock. 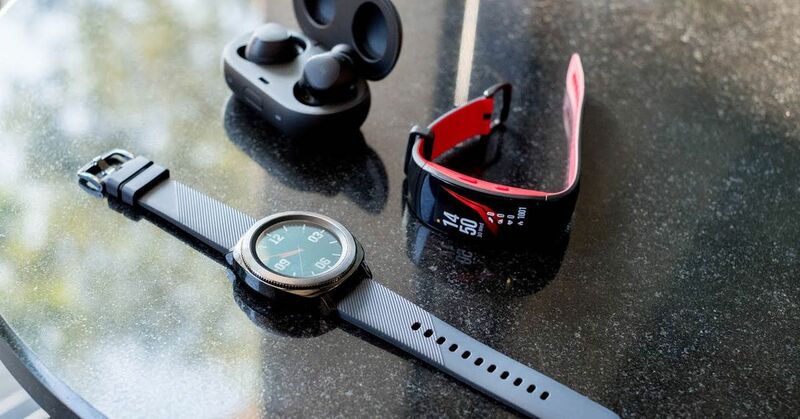 The company also created an application, the ZenUI Wellness, which works in conjunction with the watch to monitor the user’s físiscas activities, including data on calories, heart rate and exercise intensity. The clock can also be used to control your smartphone in a variety of ways. 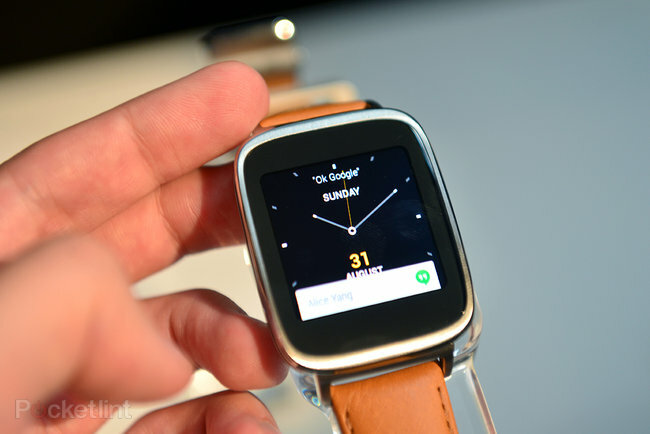 For example, you can use the ZenWatch to trigger remotely the smartphone camera. 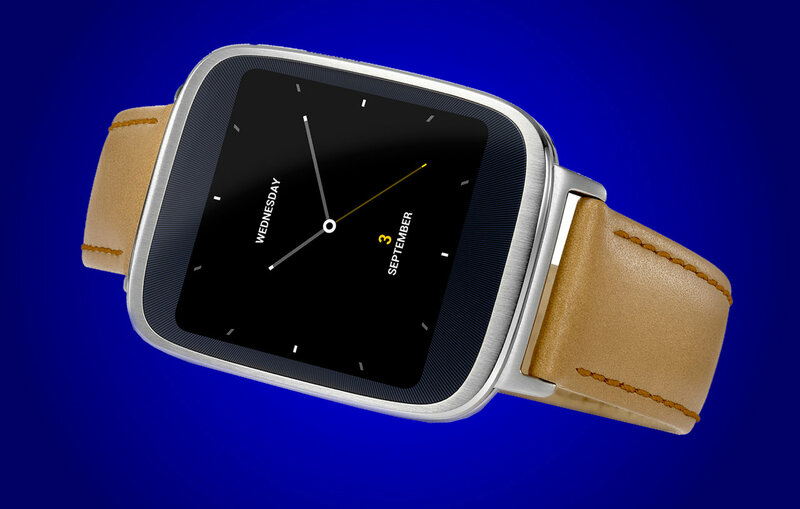 As other clocks, the ZenWatch can also be used to find the smartphone forgotten in some corner of the House, through the Bluetooth connection. 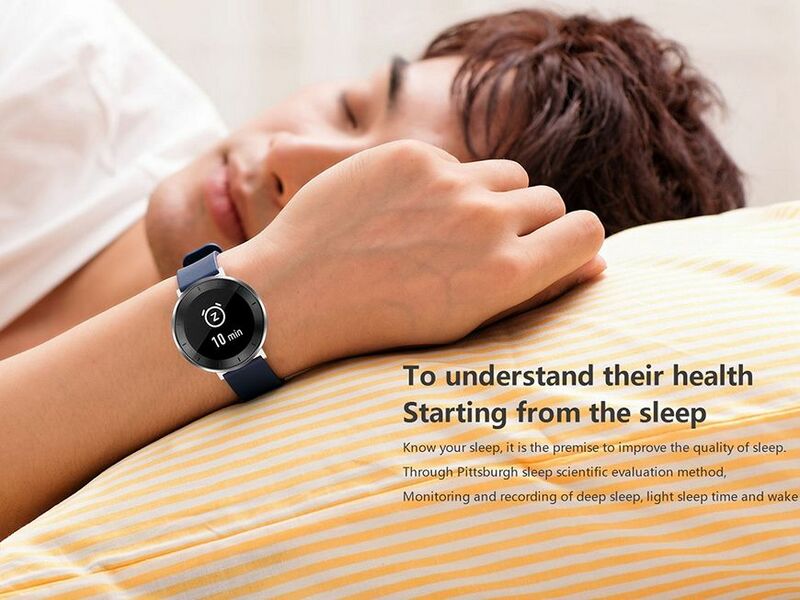 The watch is also water and dust protection IP55 level, which means it can be used during bathing. Asus presented three other products at the event. The tablet MemoPad 7 won a new version, with Intel Atom chip 64-bit quad-core-bit quad-core processor and compact measures (8.3 mm thick and 269 grams). The tablet has Full HD IPS screen. The third product presented by Asus was the Zenbook UX305. 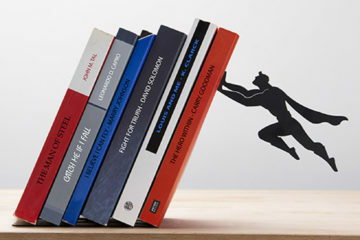 According to the company, it is the thinnest notebook with 13.3 inch screen with 12.3 mm thick. The laptop has Intel Core chip M, screen with resolution of 3,200 x 1,800 QHD pixels and 256 GB SSD memory. Asus was the creator of the netbook concept seven years ago, with the Eee PC, and takes up the idea with the X 205 EeeBook, the company’s launch at IFA room 2014. The netbook’s 11.6-inch screen and weighing less than 1 pound. According to the manufacturer, the netbook is aimed at students and young professionals and runs the Windows system 8.1. The EeeBook X 205 X should be sold in the US for $ $199, a very aggressive price.